Georges Franju (1912-1987), French director extraordinaire and founder of “La Cinémathèque de France” in Paris along with Henri Langlois is also the creator of the masterpiece “Les Yeux sans Visage” in 1960. I am happy to present these hard-to-find photos of one of my favorite figures working behind the scenes. I am not the author of these images. All rights go to Georges Franju. 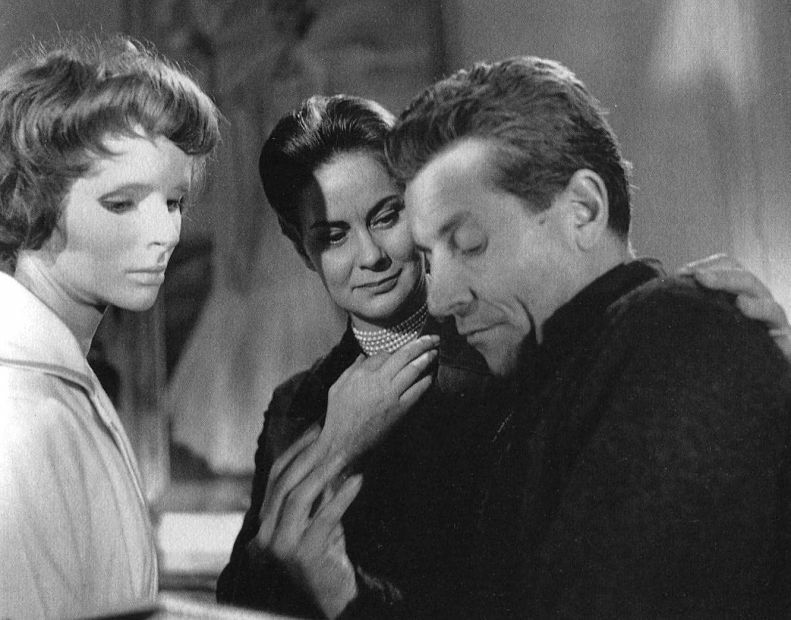 Edith Scob, Alida Valli and director Georges Franju rehearse a scene of Les Yeux Sans Visage. 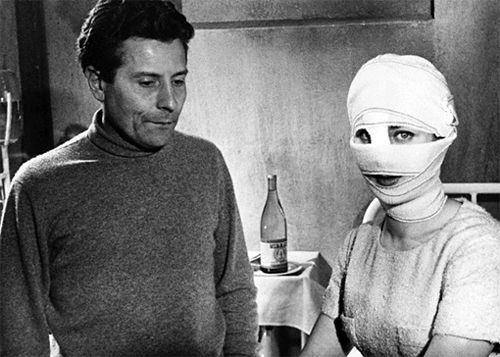 Franju and his favorite “patient” on set!